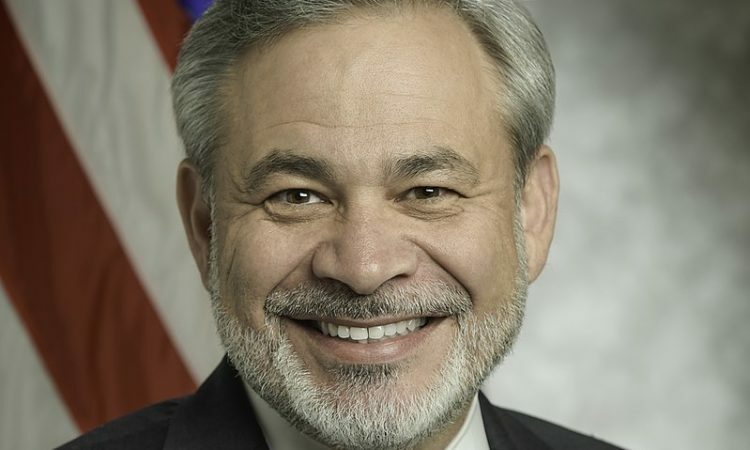 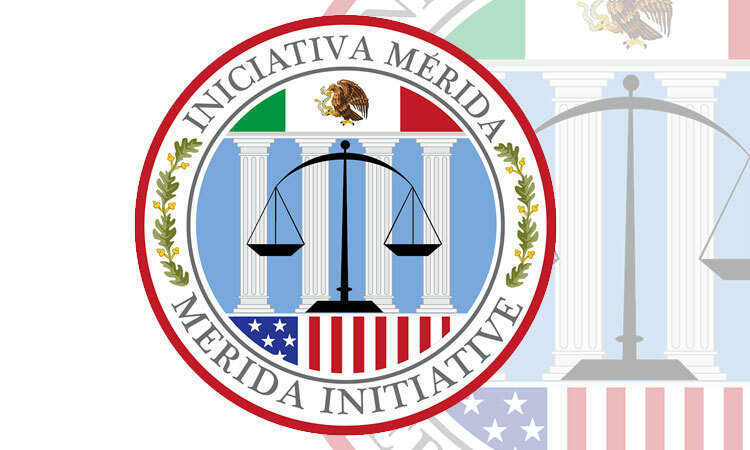 U.S. Consulate General, Guadalajara Message for U.S. Citizens: Calling New Citizen Liaison Volunteers! 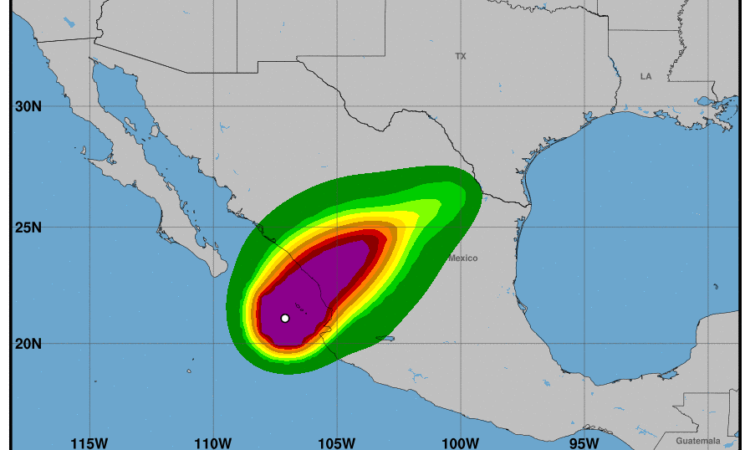 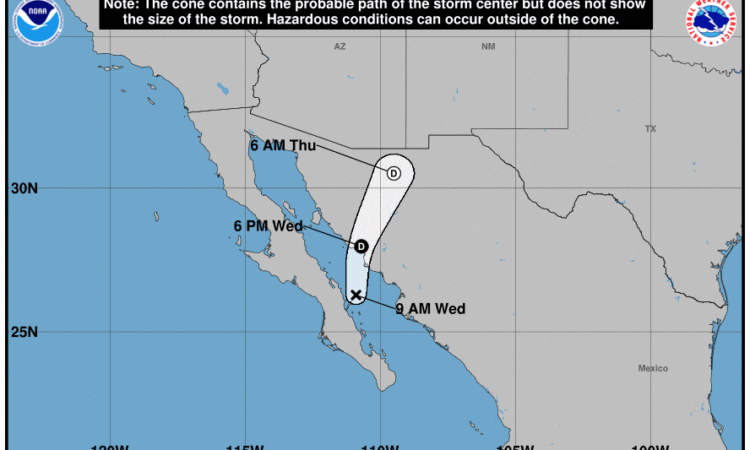 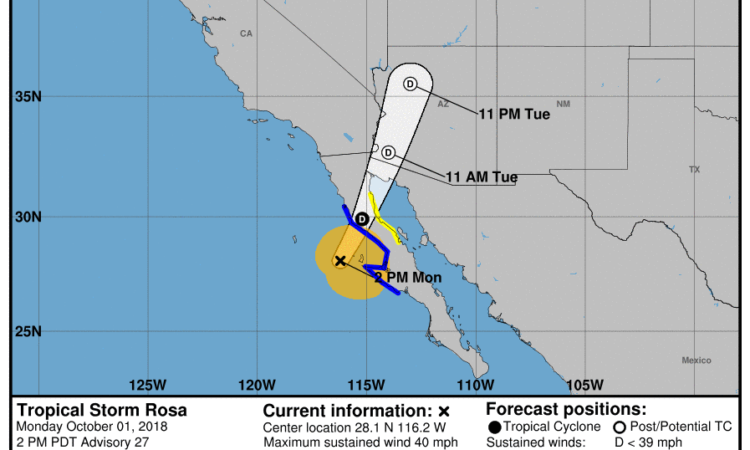 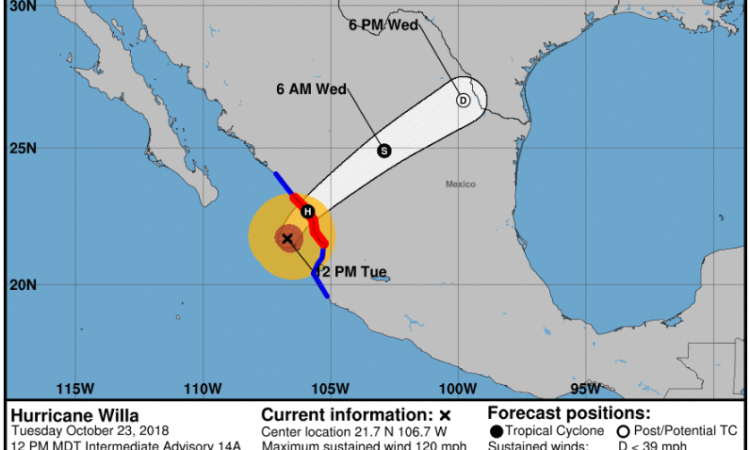 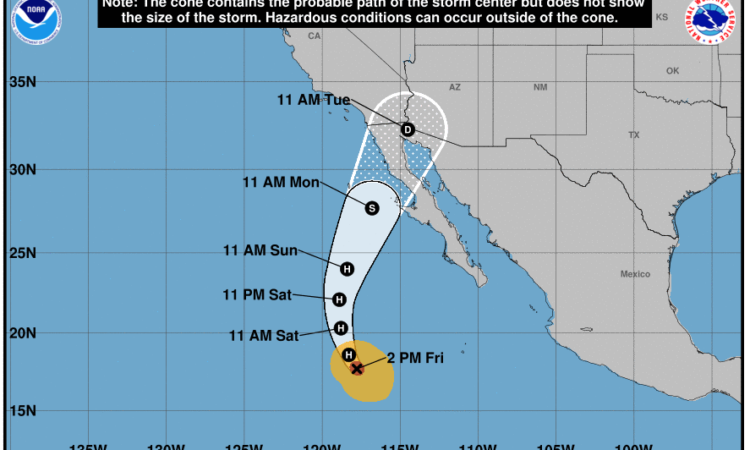 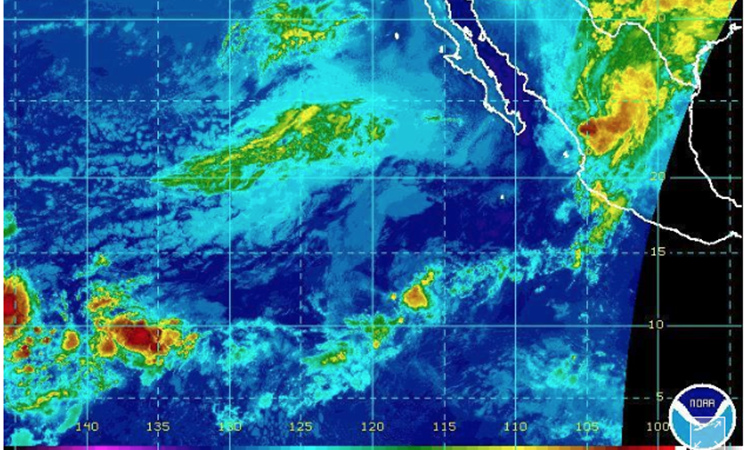 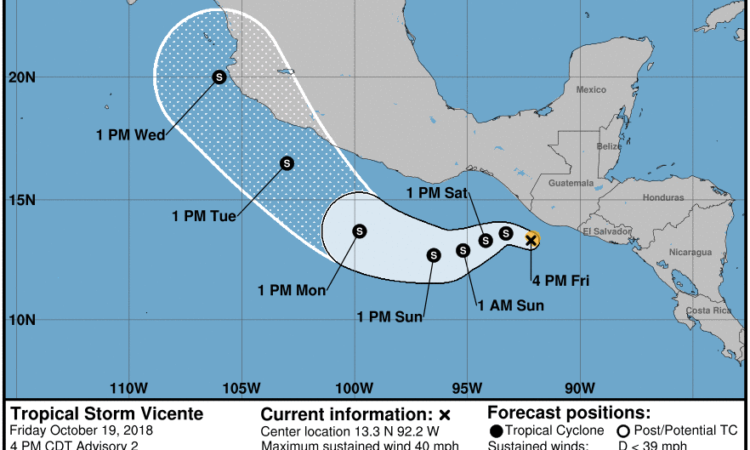 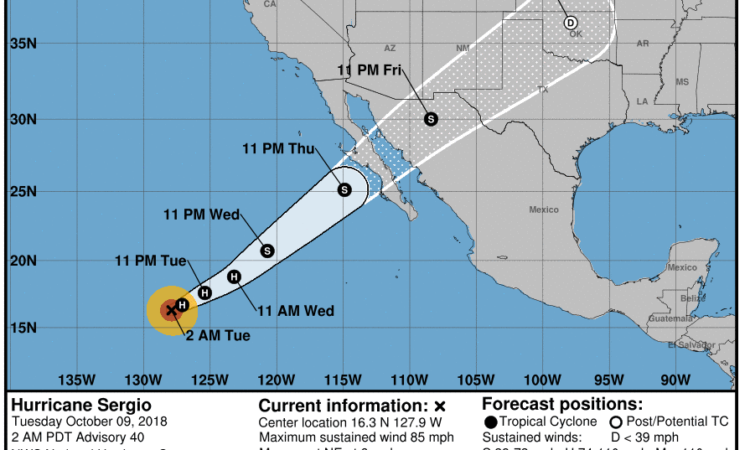 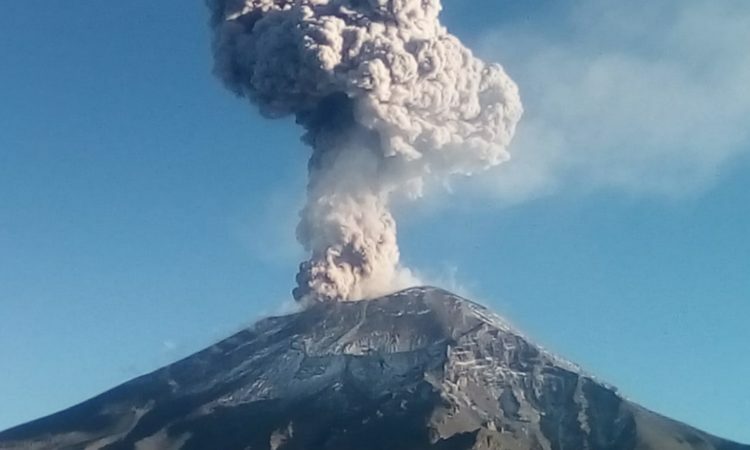 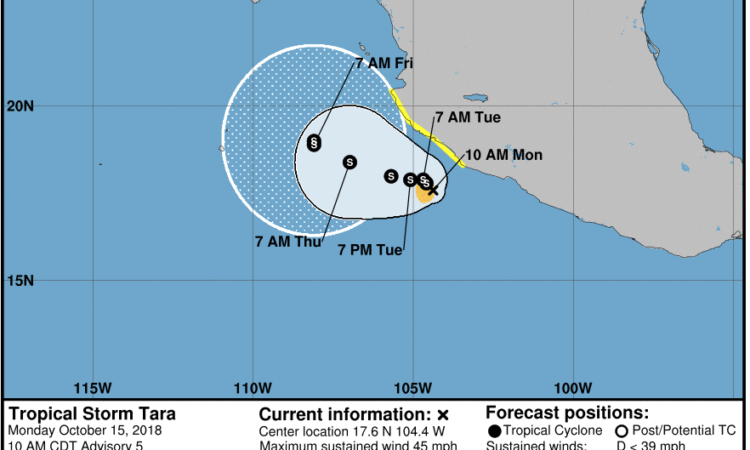 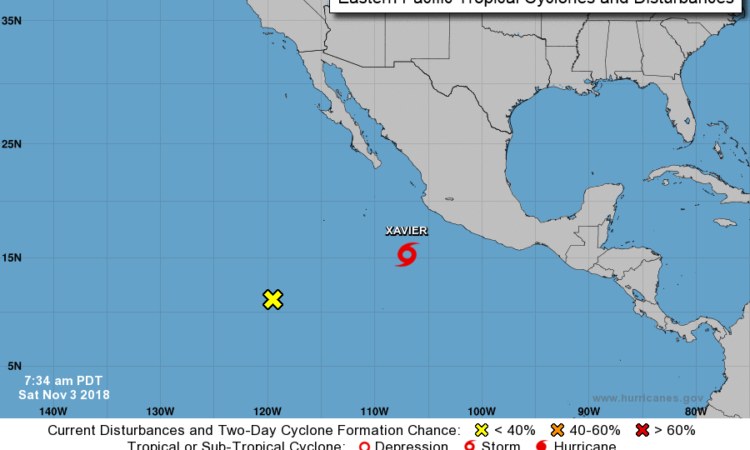 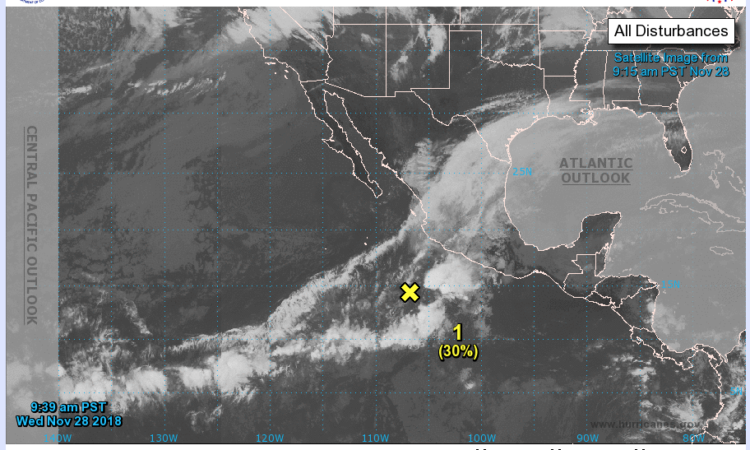 Weather Alert – U.S. Consulate General Hermosillo, Nogales, and Tijuana. 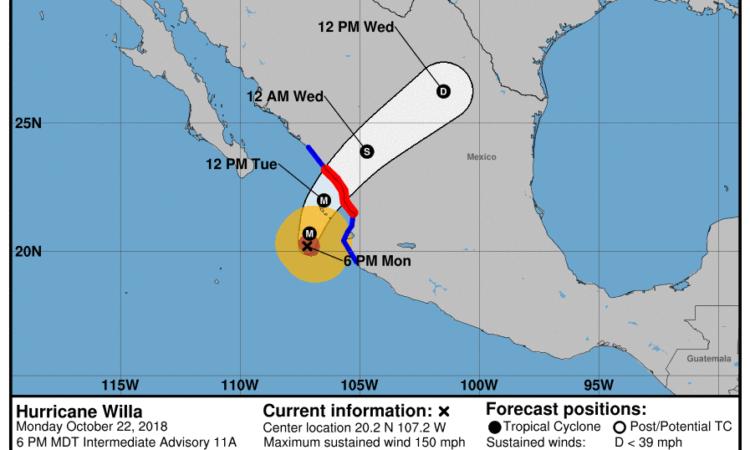 Security Message for U.S. Citizens: Demonstration in Nogales, Sonora.